We recently adopted a puppy named Santino (Yell the name like SANTINO from Godfather) from a great rescue up near Coimbra called Pegadas & Bigodes (they are wonderful – highly recommended – Natasha really cares). He was abandoned by locals and thrown over the fence of the farm. We took him in and he’s getting used to life in the big city (Lisboa is not the big city, but it’s huge to him). With that, we have new challenges, especially when getting around the city with him. We love to drive but the parking situation in Lisbon is atrocious and we definitely prefer public transportation. 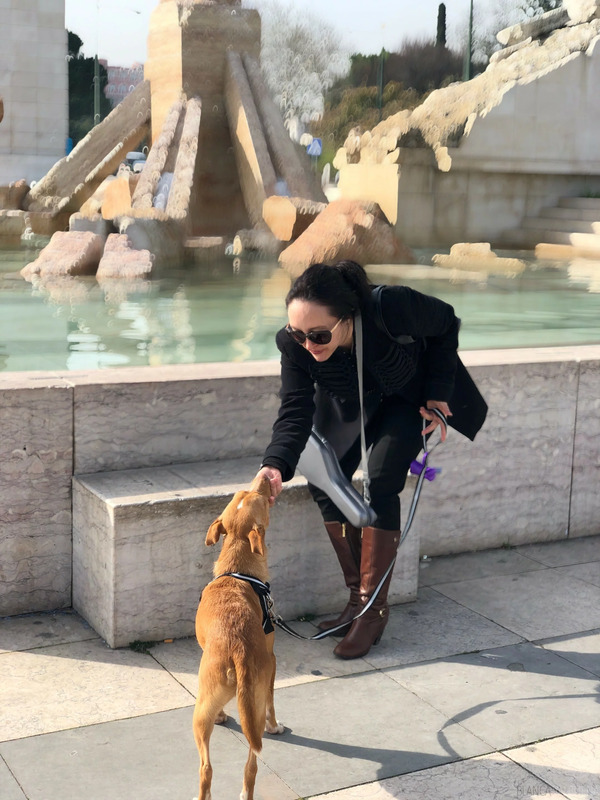 We decided to put together this guide to having a dog in Lisbon to help those who are new to the city and looking to have a furry one join their family. We’ll update this blog as we learn new things. If you have a question that is not answered, leave it in the comments…and, if you have tips for us – do the same! Portugal as a whole is similar to many southern European countries. They have a history of poverty and access to wealth is small and far in-between. With that, dog ownership was usually for security and animal husbandry. When you visit the countryside, you will see dogs living outside in the yard, mostly they will be tied to chains. This is true no matter what the season, even when the Summer sun is at its most aggressive. They are not considered to be a part of the family, but cheap “security systems”. You will also see packs of dogs randomly walking. Hunters will use dogs, particularly Portuguese Podengos for a season and get rid of them after. For these dogs, their fate is illness, accidents, or death. Needless to say, this was shocking to us. It’s a shame and a horror, but it’s the reality. Luckily last year, Portugal passed the law⁰8/2017. It’s a law that protects dogs. No longer are dogs considered “furniture” or poor little objects. Now, if you own a dog you must provide food, water, and medical help. If the dog is in pain, is injured or suffering you can go to jail for up to 1-year. Finally! My only gripe is that 1 year in jail is not enough. I would sentence the offender depending on the circumstances anywhere from to 2-5 years. The above situation is not true of all Portuguese. There are many people who love their dog and treat them properly. It’s a weird counterbalance to the old school dogs as animals vs dogs as a family idea. 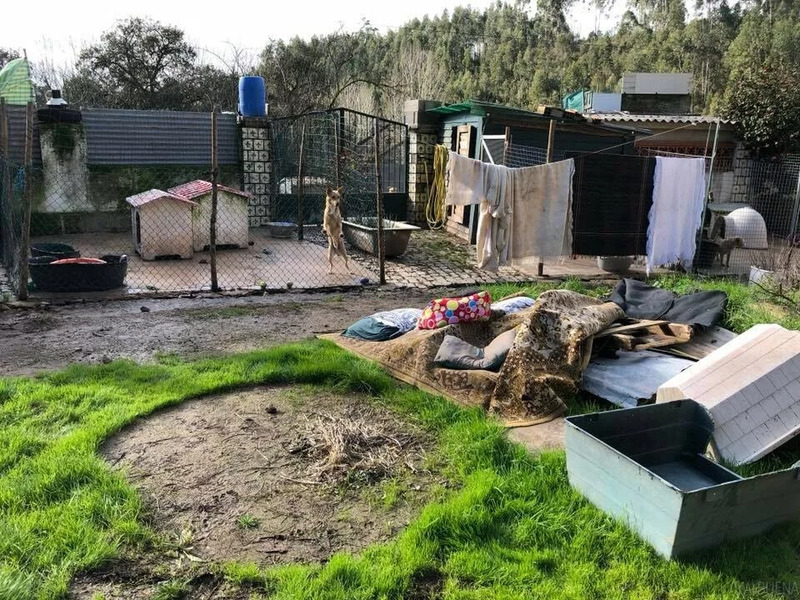 We have seen more people loving dogs than abusing them, but the neglect and abuse is something that Portugal should fix asap. They should enforce 08/2017 to the fullest extent of the law. Love your dogs people! They love you! How to Adopt a Dog in Portugal? If you have earned your residency in Portugal, you are eligible to adopt a dog. In various shelters, they will have internal rules on who they will allow to adopt a dog. For instance, Uniao Zoofila, a rescue in Lisbon will only allow locals who live in the city limits adopt their dogs. This is because they check-up on newly adopted dogs to make sure the dogs are being treated kindly, and to assist in any health or training necessary for the puppy. This is a rule I can agree with! 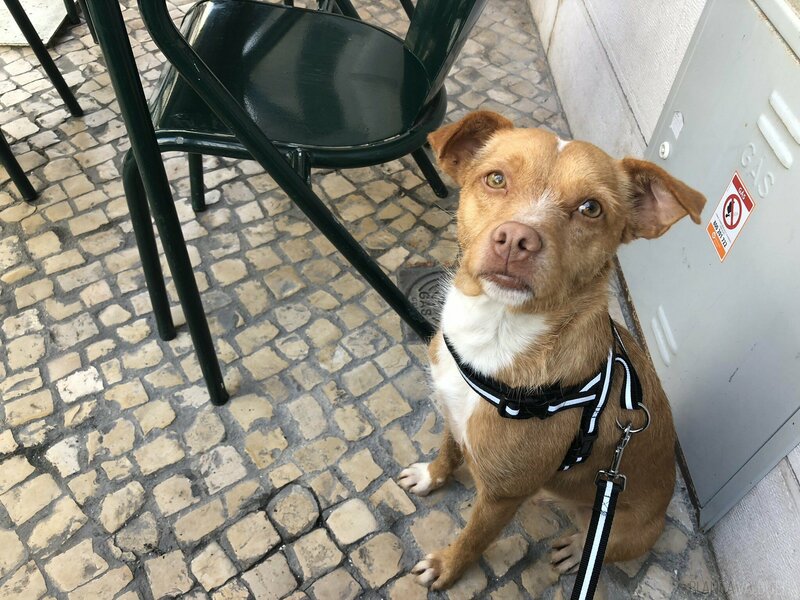 Where to Adopt a Dog in Lisbon? First of all, we won’t discuss where to buy dogs. We’re an adopt don’t shop household and we will look down on you with spite if you don’t adhere to this way of living. Other than that, we’re cool. There are many shelters and adoption places throughout Portugal. Each city or town will have its own pound. These dogs have either been abandoned by their owner. If you ask Portuguese people why they abandoned their dogs they will say “I never wanted one anyway” “he’s too aggressive” “too expensive” Lots of crappy excuses. Some of the dogs you find in shelters are in bad shape or even worse, have been neglected or abused. I have seen Portuguese people kick their dogs (you a$$hats in Campo do Ourique). This is not the majority of people, but there is a subset of a$$hats who should never have gotten a dog in the first place. We drove to Pegadas & Bigodes after doing tons of research. It was worth it. You can tell that everyone who volunteers there loves and knows their rescues. Natasha knew each dog’s personalities and explained their stories as we met each one. When we were chosen by Santino (his name was Arlindo at the time..it didn’t match him), she walked us through his medical history, all his shots and had already had him spayed and chipped. We highly recommend them and hope you check them out. Once you get there, the person at the counter will take your documents and make photocopies. Once they are done, they will take your form. 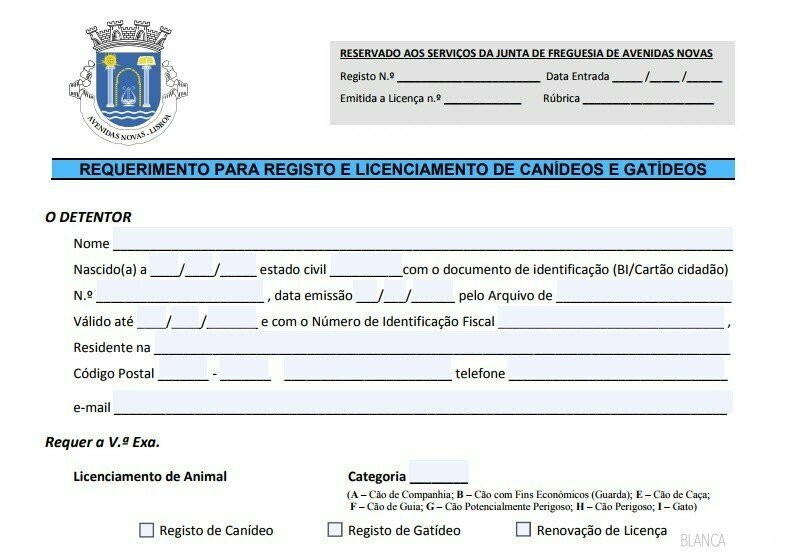 Once the dog is registered, you will receive a call from the Freguesia to tell you his/her registration is ready. You need to go back in with your dog’s Boletim Sanitario de Caes e Gatos. They will stamp that document and you will need to pay a one time €5 fee to the Freguesia and a €5 fee for the year. The second fee needs to be paid yearly to re-register your dog, basically, you will pay €5 each year to make sure your dog is legal. The whole process took all of 15 minutes. Can I Rent an Apartment with a Dog? Yes! Most if not all apartments are dog-friendly. Not only that, you legally cannot be turned down for a lease for having a dog. As of last year, a new law was passed that ruled that dogs are considered part of a household. This means they cannot be removed from the premises by the property owner. My only advice is that when you sign your lease, you tell your potential landlord that you have a dog. They may ask for an extra security deposit. This as with all things in Portugal, negotiable. The landlord wants a paying tenant, so they will bend over backward to secure you for 2-5 year lease. Can Dogs go into Stores and Restaurants Like in France? No. But…but there are places that don’t really give a crap. They like dogs, and like your money. Just ask before you go in. Most people will just nod their head and look the other way. Just watch out for restaurants, the fine is pretty steep at 100 Euros, so only bring them there if there is an outside area. If it’s your local bar/cafe people will not mind. Regardless, there are plenty of miradouros and kiosks in Lisbon you can take your pup to. UPDATE: As of May 2017, Pets will be allowed in restaurants in Portugal as long as they have a sign saying restaurants are allowed. Dogs will need to be on a short leash and can only stay in the service zone (aka – no kitchen acces). Once you have your dog, there are plenty of pet hospitals throughout Portugal. I live in Lisbon so there are about 2 pet hospitals per square block. Even though there were so many choices, we chose to go to the Vet at the Sociedade Protectora de Animais. They not only work to get animals homed, but they work towards their rights. They have three offices in Lisbon and they are also quite affordable. You pay a one-time fee of €20 per year and your vet visits cost a mere €15. Also, because we’re members, it cost only €2 to get Santino’s microchip registered in the national system. The prices for meds are great too. An ampule of Advantix for a 10-25 kilo dog costs just €8.39. In most cases, you will need a container to hold your furry friend. This container must be able to be carried and stored below your feet or in the luggage. I know your never going to put the dog in the luggage compartment of the bus but this is the “written” rule. Some bus drivers insist but I would just argue with them and they relent 90% of the time. I’ve got an outline of public transport for dogs in Lisbon here. In order to fly you need to have a crate. You will have to check the dog in cargo (sorry) unless he/she can fit under the seat. Get the crate referred to above. 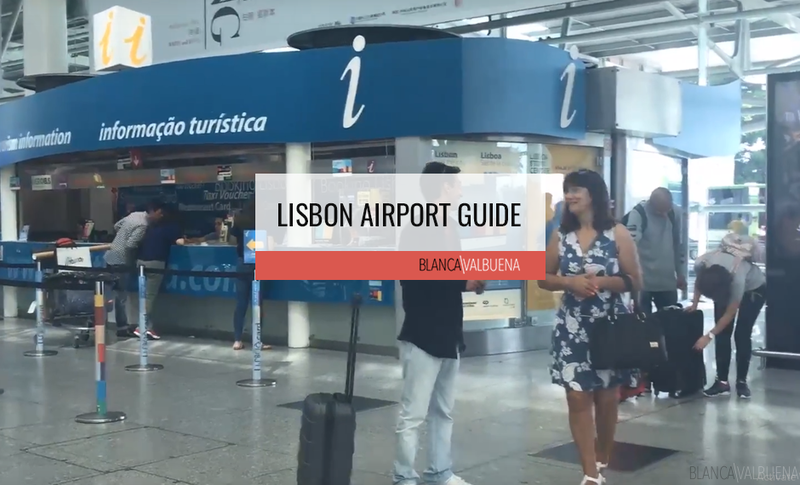 In Lisbon Portela airport, there is one place to check in and the cargo is in another place. 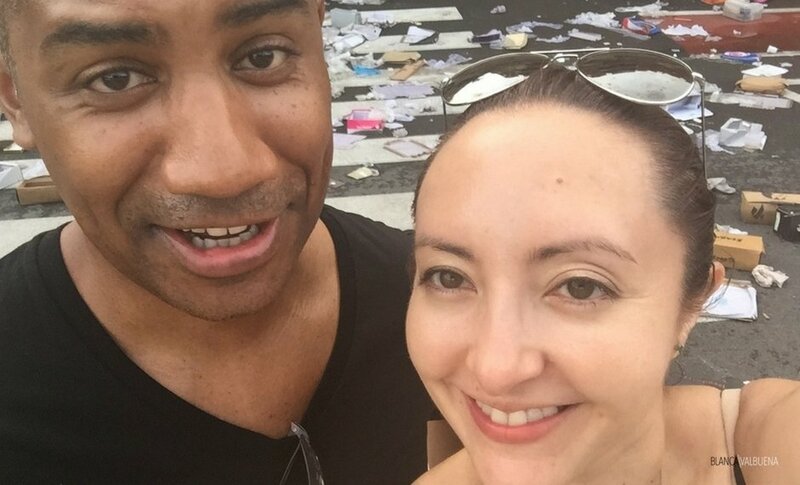 Be prepared to do doing a little walking between terminals. PRO TIP: Make sure to check directly with each airline on their rules to avoid nasty surprises. We always have anxiety when flying with our dog. In order to reduce these worries, we always make sure we have a direct flight, keep the flights under 3 hours, buy a good crate, and have him relaxed before the flight. Natasha from Pegadas e Bigodes goes to the Netherlands for holidays and to adopt out dogs on a relatively consistent basis and has never lost a dog. She is smart. Apparently, it’s cheaper with cargo when going throughout Europe. Are pets permitted on the Lisbon Public Transportation services? Heck yeah they are! 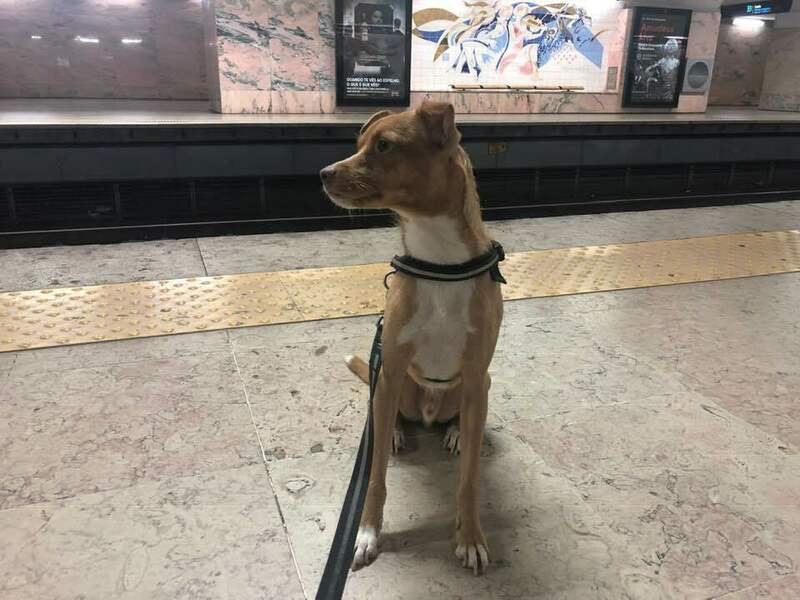 Can Dogs Go In The Metro in Lisbon? Let’s start this off by saying, skip the taxis. Ubers are so much better in Portugal. Now that that is out of the way, if you need to travel by taxi, a good suggestion is to muzzle your dog. Many taxi owners are fine with dogs, but a few are pretty anti-dog (they tend to be more of the old-school Portuguese). They will say that the dog will shed and get other owners allergies up. Sure, these are valid concerns, but honestly, most just don’t like dogs. There is a trick though. Go to a taxi queue with your dog. These queues are usually outside most major businesses on every 5-10th corner. There will be 5-10 taxi drivers waiting for a fare. Just walk up to them with your dog and see which will take you. Some will say no but a few will be fine with it. I have never had a problem with an Uber driver. First, book your Uber. Then, immediately call the driver. Tell him or her where you are, and that you have a little dog with you. If they are “anti-dog” they will just cancel the trip. I have yet to have this happen to me. Traveling with your dog throughout Portugal is pretty easy. Just follow the rules in this guide and you should have few issues. Just remember that the there is a subsect of Portuguese people who don’t think of dogs as family. To them, dogs are tools, guard animals, or even worse…a danger to people. This old mentality is slowly leaving the culture, but be prepared to meet a few people who will just give you dirty looks. Conversely, you will meet many people who love dogs, want to give your dog kisses, and will defend you if you are being mistreated by a driver or local. 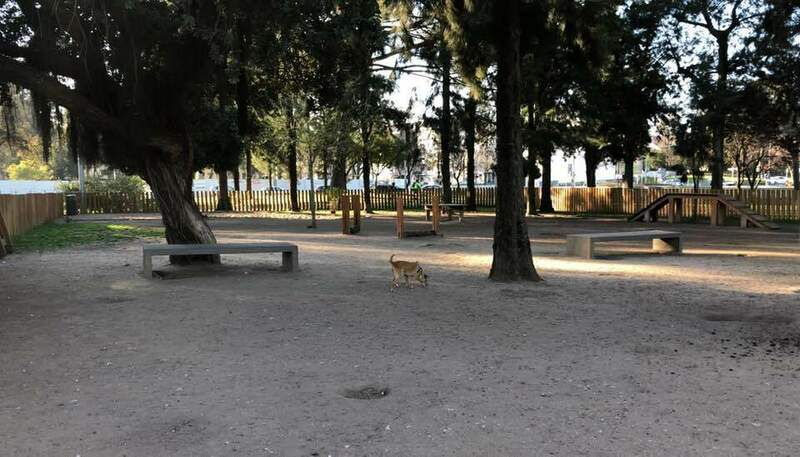 While there aren’t so many great dog runs in Lisbon, there are plenty of outdoor spaces. I like to bring Santino to Monsanto. It’s massive in size. Think Central Park, but no tourists. I let him loose, and he loves it. Some of the park is in disrepair, but it is stunning. 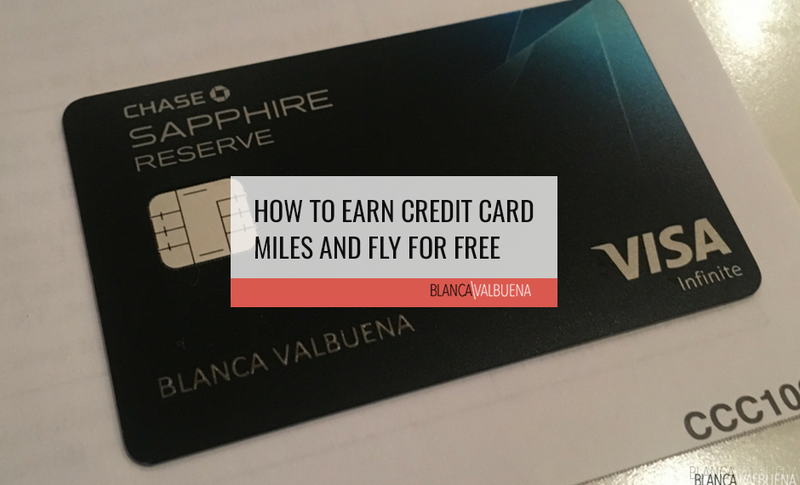 It’s easy to get to via a car or Uber.  Jardim Campo Grande in Alvalade: This dog run is awesome. It is large, has agility games and very nice dog owners frequent it. It’s part of a large park, so I usually do a long walk there, stop at the run for 30 minutes, and then continue on my way. How to Get there: Yellow or Green line to Campo Grande, then walk to the middle of the park.  Parque Bemsaude in Sao Domingos de Benfica: You can take the blue line to the Laranjeiras exit to get here. The park is less groomed than Campo Grande, but the park is large and there are plenty of dogs there. How to get there: Blue line to Laranjeiras. A good dog run in Areeiro, although not the best in Lisbon.   Jardim Fernando Pessa in Areeiro: This dog run is decent. It has obstacle courses and is enclosed, but not my fave. Better than Arco do Cego, but not better than Campo Grande. Sizing is good at 180 sq meters. The people are pretty nice there too. How to get there: Green line to the Roma stop. 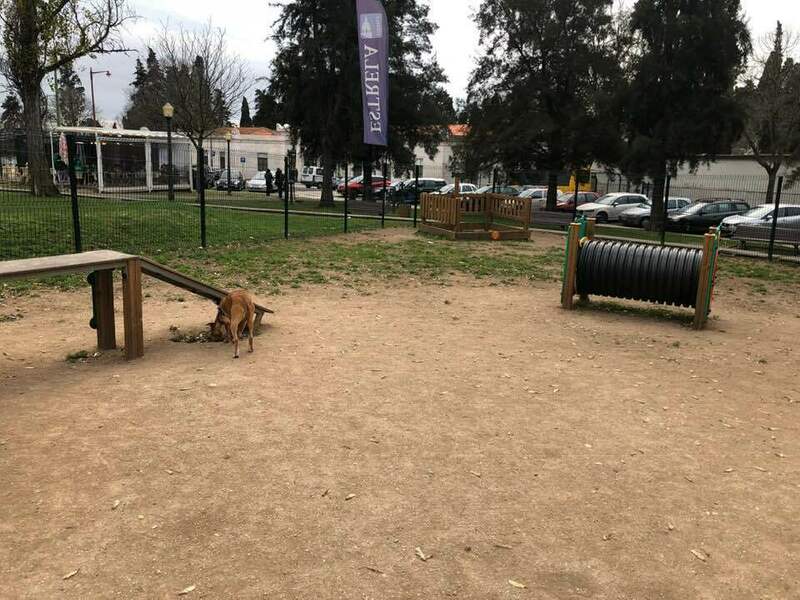 The dog run at Jardim Do Arco do Cego was meant in good will, but executed poorly.  Jardim do Arco do Cego in Saldanha: This one just opened in January 2018, it’s not the best. 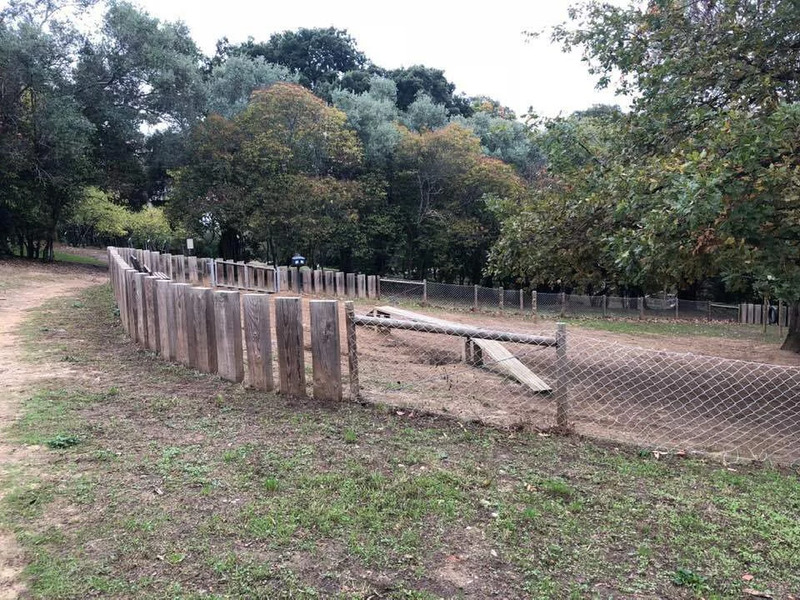 The issue is that the park is a rectangle of dirt surrounded by a fence. Most people let their dogs just run loose in the park, but because the university is nearby, the park can be quite dirty. Students often leave half eaten food, bottles, and trash all over…and while the freguesia has people to clean it…it’s quite a job. Not my fave, but does the trick when you’re in a rush. How to get there: Red or Yellow line to Saldanha. 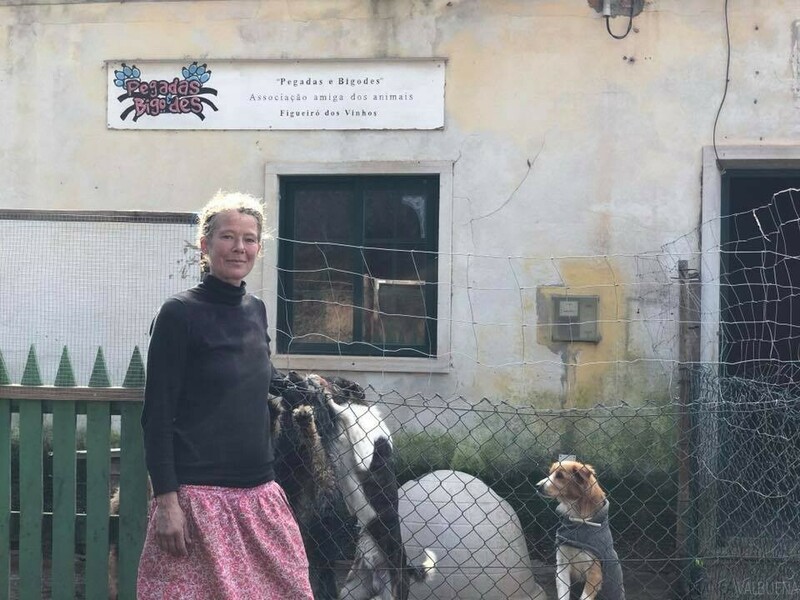  Sao Joao Bosco: This is a tiny dog run near Prazeres cemetery. It’s not amazing, but it will do. Besides, the kiosk nearby offers some amazing roast beef sandwiches, so that makes it all ok. You can also watch all the tourists getting off the 28 tram. 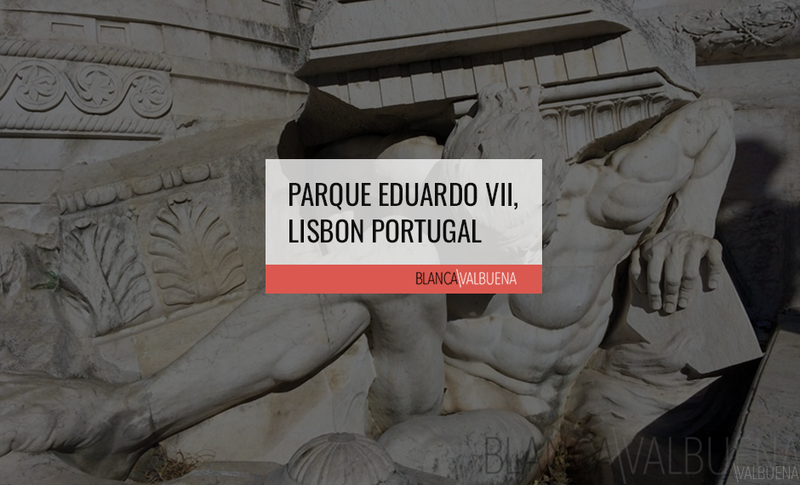 How to get there: There’s no metro since it’s sandwiched near Estrela & Campo de Ourique. So take an Uber or walk.  Jardim de Telheiras: Another I have not visited. This one is open from 8-10 and runs 300 sq meters.  Alto do Faia in Lumiar: Haven’t been to this one yet, but I am told that it measures 800 sq meters, so should be at least a decent size. 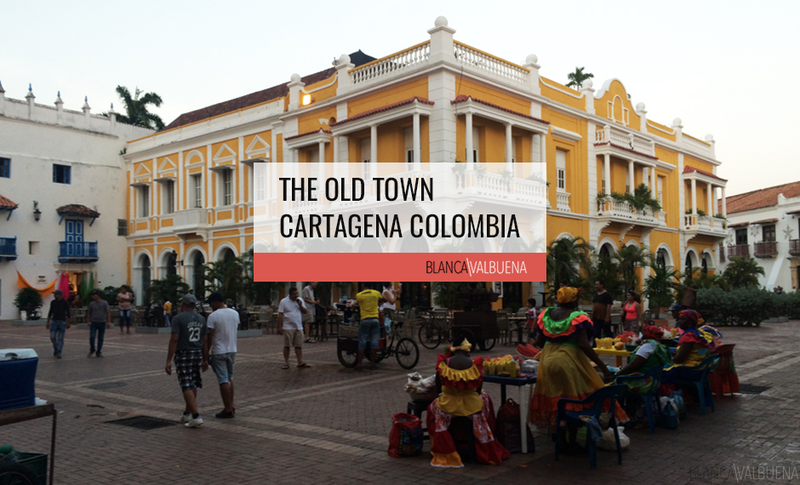  Campo de Santana: Another I haven’t been to…which is shocking since I go to Campo de Martires de Patria often. Will have to make this one a priority. How to get there: It’s kinda oddly placed not really near a metro, so I would walk there. 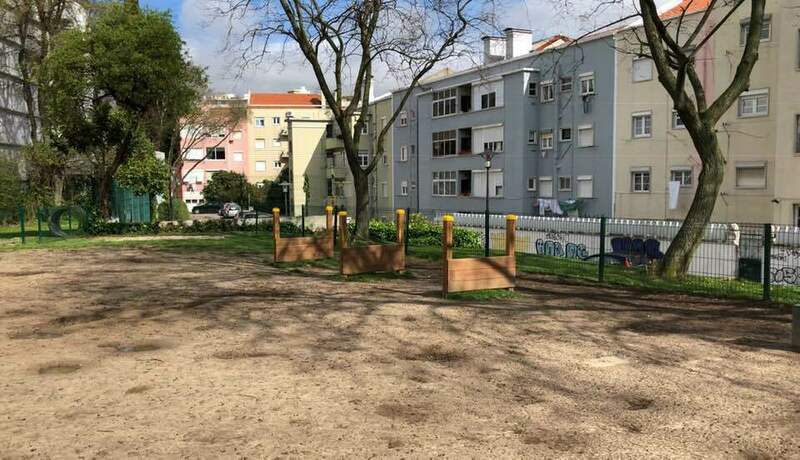  Praça Alto de São João Bosco: This dog run has dog exercise and agility equipment, a relief area, and a drinking fountain. Located at: Rua Morais Soares & Avenida Afonso III. 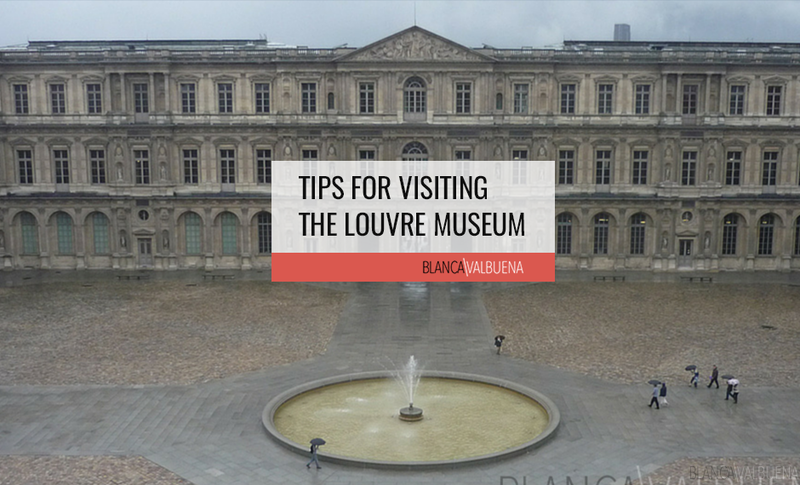 How to get there: Another with no metro, so you can take a long walk there. Portugal has been making strides when it comes to animal cruelty and abandonment. To deter abandonment, they have even put in new tax laws that allow dog owners to claim up to €250 of the money spent on vet bills per year. Don’t forget to ask your accountant about this. So that’s it. Get a dog is Portugal is easy and will make your life (and health) better. Costs for dog food, vets, adoption, and registration is quite minimal. Do the world a mitzvah and get yourself a little guy/gal. If you have other questions about living with dogs in Lisbon or Portugal, ask in the comments! Liked it? 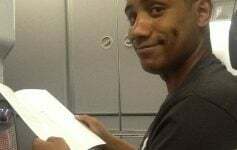 Take a second to support Antonio Evans on Patreon! 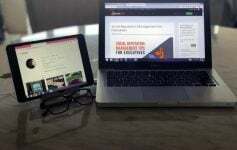 Previous Article How to get Healthcare in Portugal? I run a startup currently called Socialdraft and it's sister-site FriendsEAT. I am an entrepreneur. Let's build something. Thanks for the awesome information, very informative! Which areas would you recommend for living with dogs? We have two big rescue dogs that need a lot of exercise so we are trying to find an area that would be easy to live in. Any recommendations? You have lots of places that are perfect for having a dog here in Portugal. For us we wanted to be near parks, away from tourist horde and zero hills. 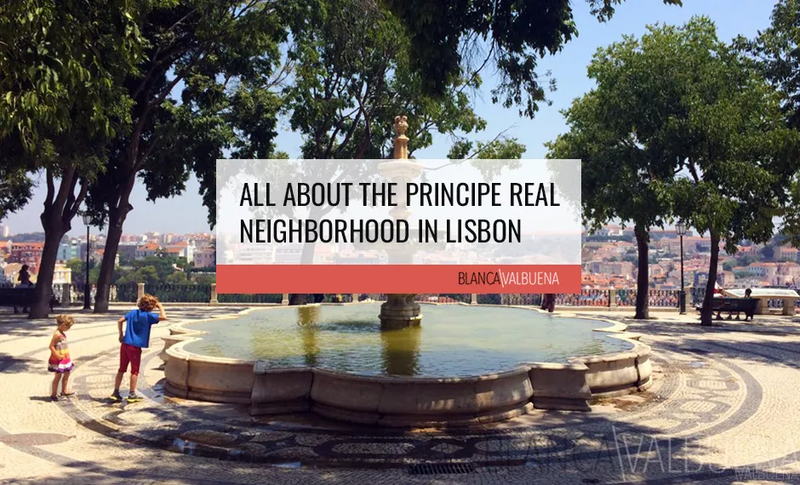 So if that is what you’re looking for I would suggest on the waterfront near Cais do Sodre, up in Alvalade, Avenida Novas, Alcantara, or a tad bit out of the city center on one of the Metro lines. You should also plan to have a car so you can head to Monsanto, the beaches and any of the national parks (there are a lot). Thank you! Will definitely have a closer look at the areas. I will be visting Portugal next week. Oporto, Coimbra and Lisboa. thnak you so much for your guide. In regards to restaurants… are most restaurants OK with dog if there is a terrace? The new law for restaurants does not go into effect until May of this year? Also, about the muzzle and public transport. What we do here in Spain is by law they require muzzle but if it is not dangerous breed people just have muzzle hanging from collar. Is it similar in Portugal, or does everyone who takes dog on public transport use muzzle? Glad you liked it. Most restaurants here are ok as long as they have an outside area/terrace. It really depends on the restaurant owner. Yes, it is supposed to go into effect May of this year, but keep in mind it is voluntary – so not all restaurants will have to accept dogs, only those who want to. Thank you so much for this! We are traveling around Europe with our dog Pete and have found very little helpful information about Portugal. 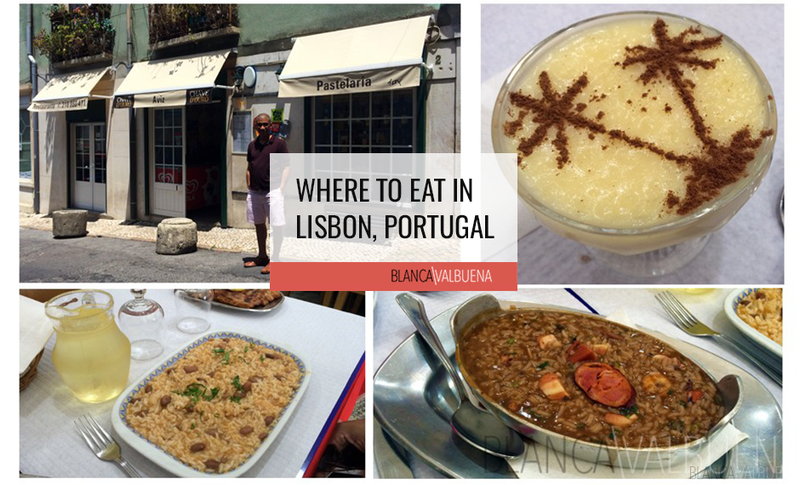 We head to Lisbon and Porto in a couple of weeks so finding your blog is timely. About the muzzle it is only mandatory on the metro? Or it is necessary to use it on the street also? I have a medium large breed but he is very gentle. I just recently moved to Lisbon, I have a mixed breed and I’ve been able to ride the metro and train w my dog, not in a container or muzzled. He is extremely well behaved and gets a lot of love by the locals who ride the train and metro. I do travel w his doggie passport just incase someone asks for it. I have had issues w a lot of Uber drivers, they don’t take him unless he’s in a carrier so the Uber’s are the only real issues I’ve had here w my doggy. Hope this helps. Yeah, people are super nice here with dogs. Everyone’s been super sweet with Santino on the metro. No issues so far with Uber drivers, I just keep Santino on my lap (he’s only 11 kilos). How big is your pup? Hi, thanks for the details! I’ve been looking everywhere for raw / frozen dog food but I haven’t had any luck… I’ve gone to Marco’s and Pet Outlet and they had never seen or heard of it anywhere. I am near Barrio Alto… do you know of anywhere nearby that sells any? I am at a loss! I’ve only seen it at one place, Kiwoko Mundo Animal at Forum Montijo across the water. You may want to ask at Corte Ingles. They have a large pet section and they tend to carry that kind of thing. I’ll ask next time I’m there. Erica, I went to check at Corte Ingles. You can purchase raw frozen dog food there. It seems to be fairly affordable too. Thank you for your information about dogs. I am very pleased to read about this. I have been offered an exciting job opportunity in Portugal and am very keen to bring my working cocker spaniel, Hunter with me. We will also be a family of four with young children (having a baby in the summer) so it makes a big difference if our dog can be integrated in with what we are doing. For example, if we want to go to the beach or eat out, it is quite complicated with young babies to have to change the plans unexpectedly. I was just wondering if dogs are allowed to the beach in Lisbon? I heard that in Porto some places people just ignore rules and that is seen as ok? Is it the same in Lisbon? Also, I was wondering what sort of areas would be good to live if having a dog? My job would be close to the main beach at the Carcavelos Beach. Finally, are dogs allowed in most parks? It is particularly important for us to make this work because for the past year I have been on placement far overseas in Asia in a country which is not dog-friendly or suitable due to climate. We took the painful decision to leave Hunter with his ‘grandparents’ for a year in the UK (with my wife’s parents dog; he was originally their dog as well before my wife met me). We are desparate to be reunited with him and it is very important that we find somewhere which is sustainable for us to live altogether as a family for the future, as I am sure you can understand as a fellow dog-owner. I am very grateful to hear from you. Are dogs allowed on Portuguese beaches? For the most part, no. Particularly during the high season. Bringing dogs to a “concession beach” (beaches with a restaurant) can get you a ticket up to €2500. During the off-season, most people won’t care. Near Carcavelos, if you can afford it, look at Cascais and Estoril. Lovely beach towns, a bit more upscale and tons to do. Because these are beach towns, there are lots of outdoor restaurants that are pet-friendly. I have not lived there, but I go just for fun. 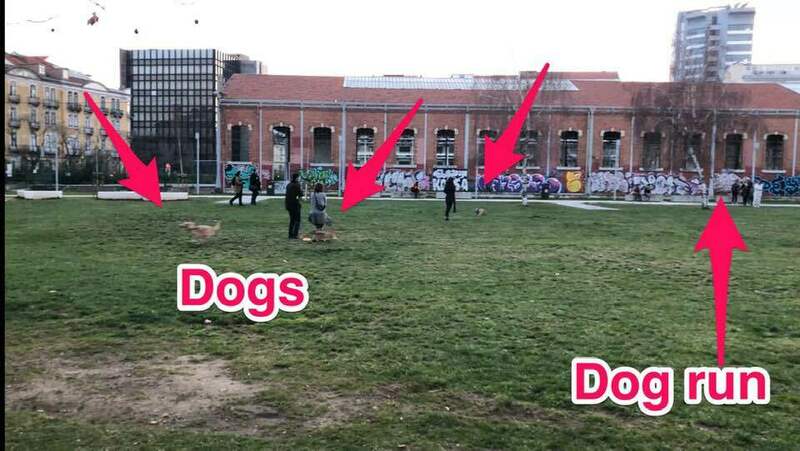 Most people in the Lisbon areas are fine with dogs. I think dog wise, you’ll find it very good. Good luck with your move.